…After all, it’s about the music of Silver Laughter. With the new tune-in factor, it’s good for us to go back and listen to some of the music that got us recognition back in the 1970’s. 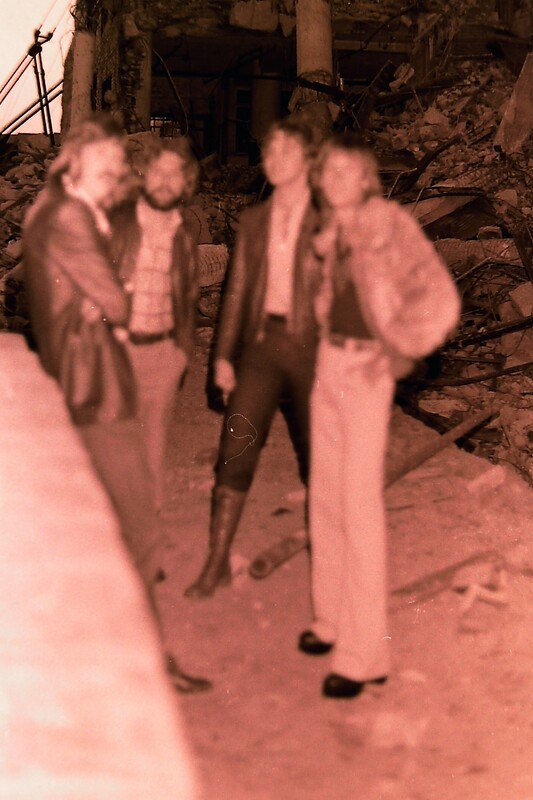 The photo comes from the 1978 session with Art as the photographer. Once again, the fuzzy coat makes an appearance (appropriate for the fuzzy picture)! Notice the background is in focus.